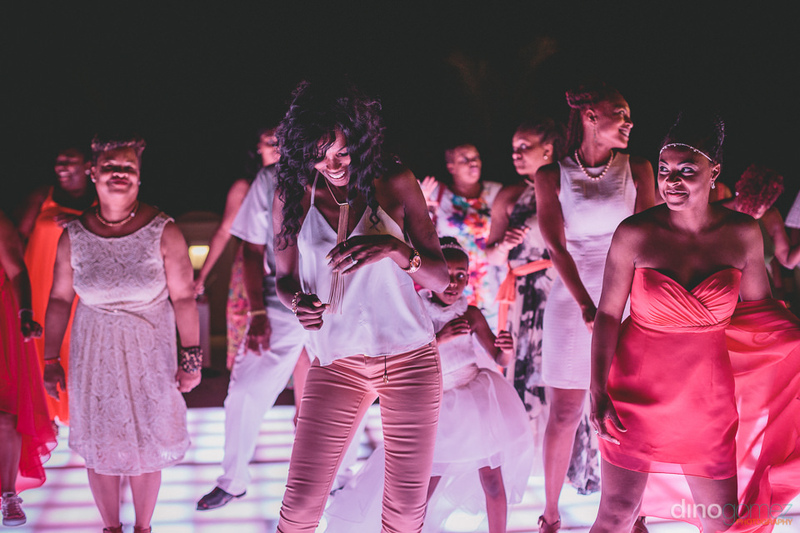 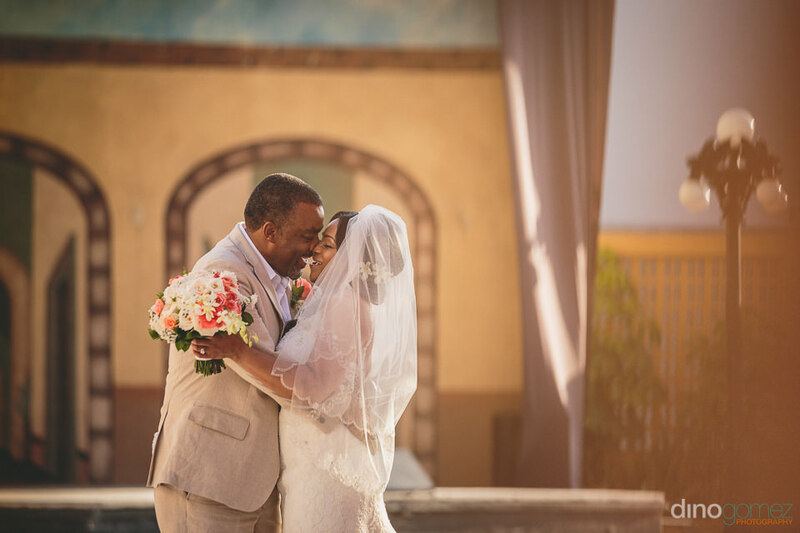 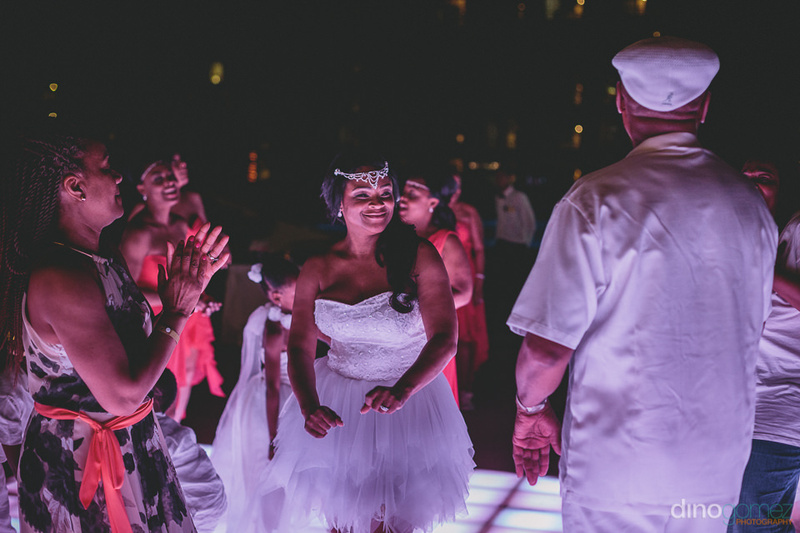 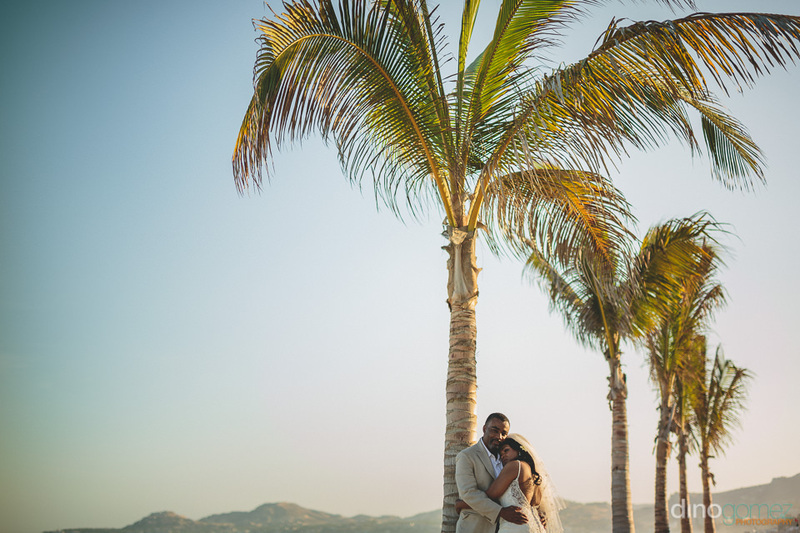 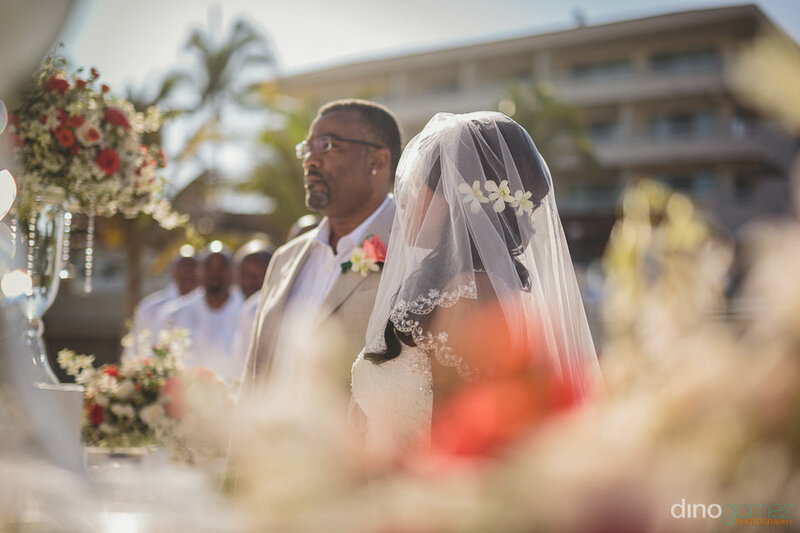 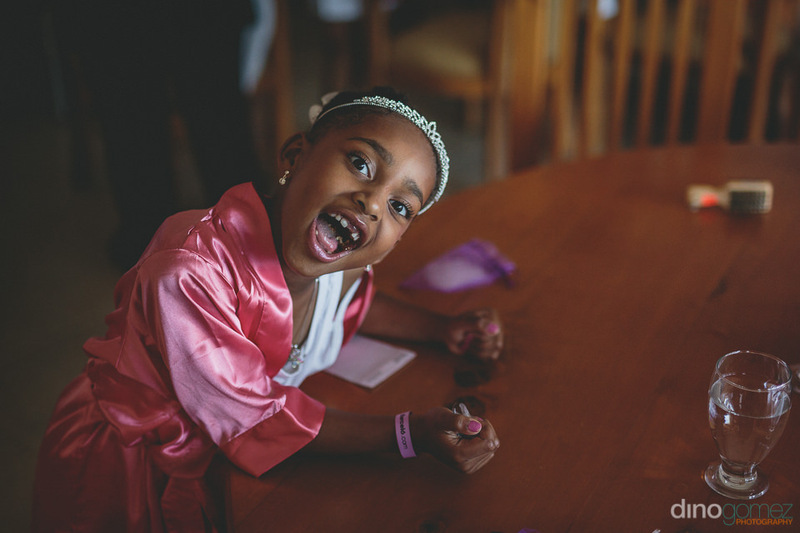 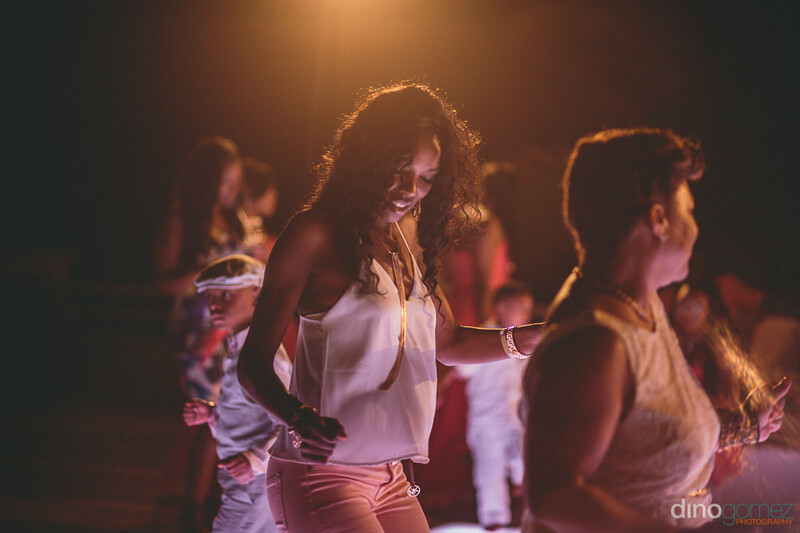 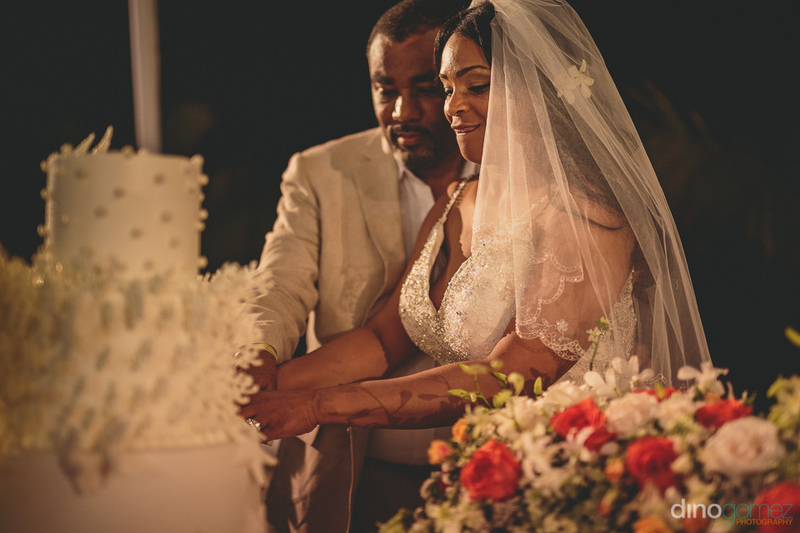 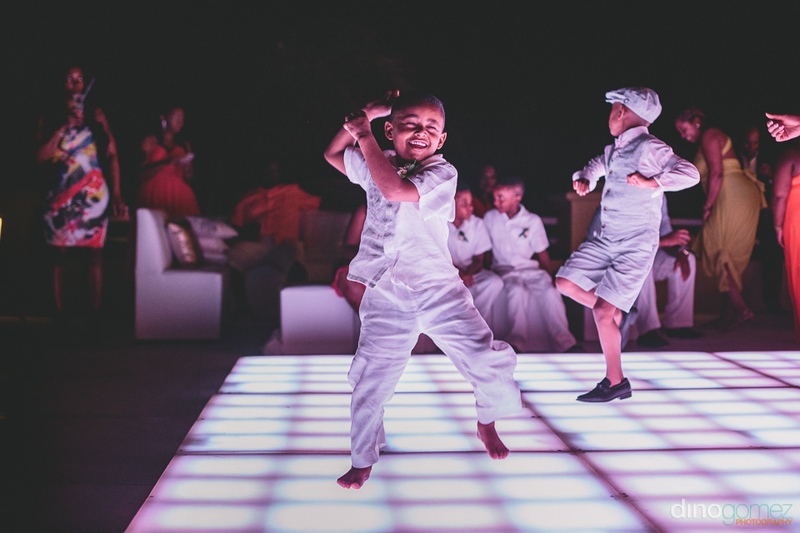 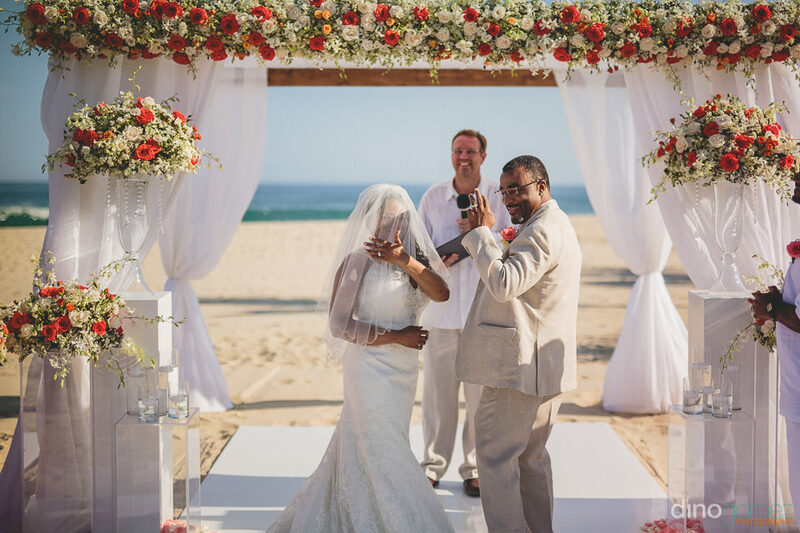 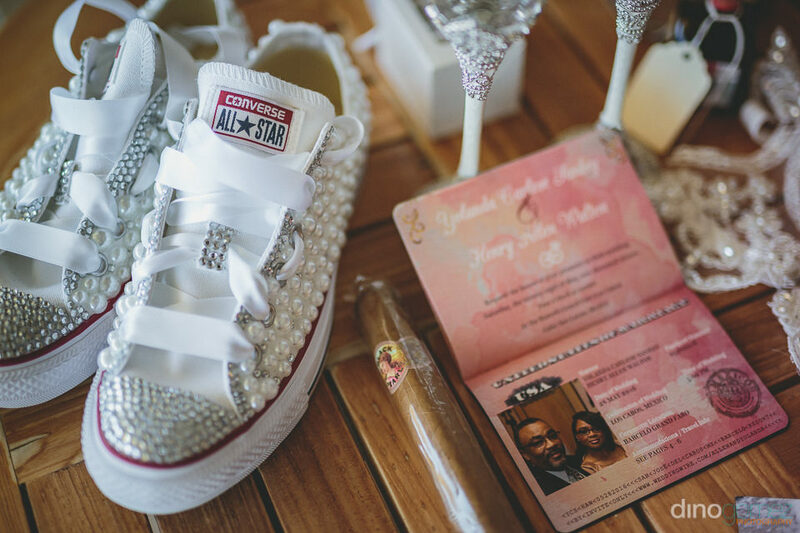 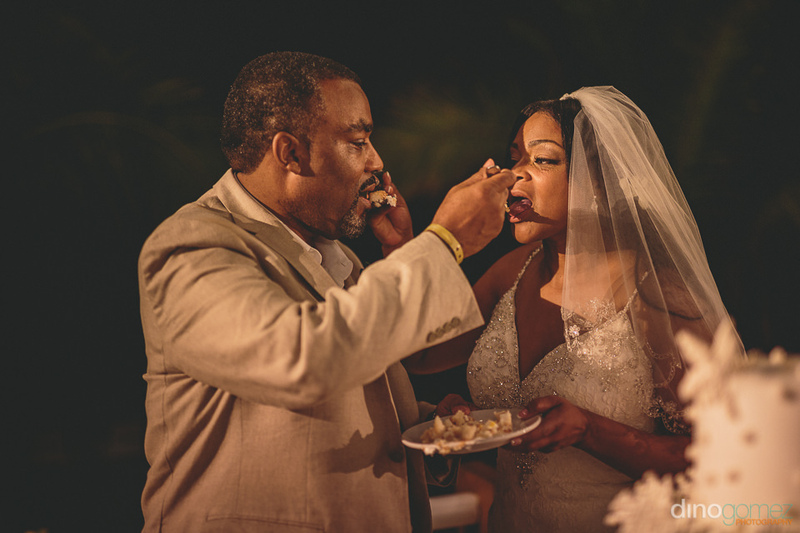 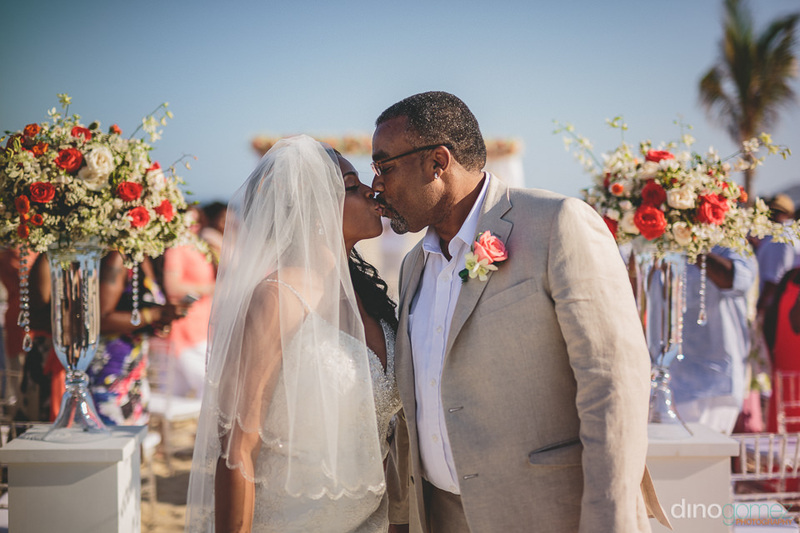 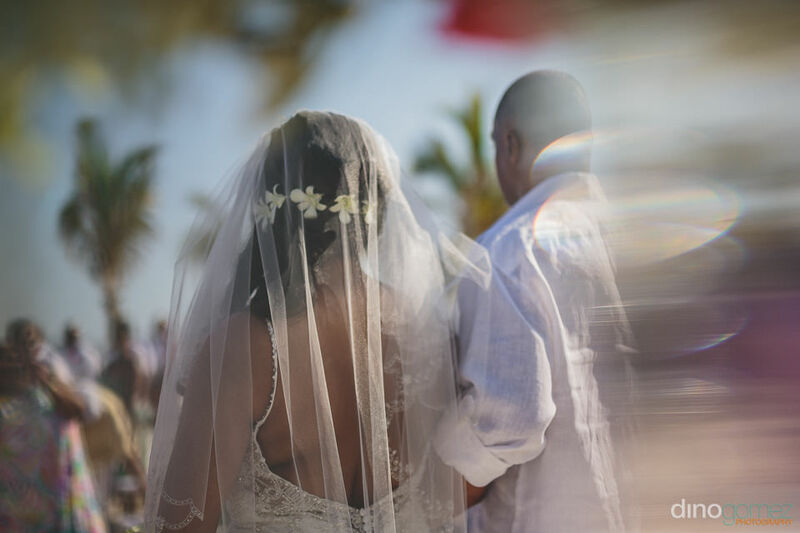 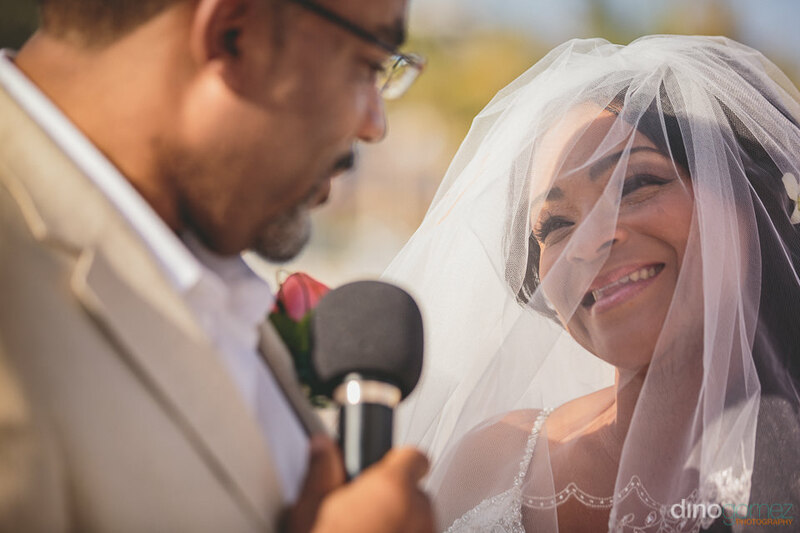 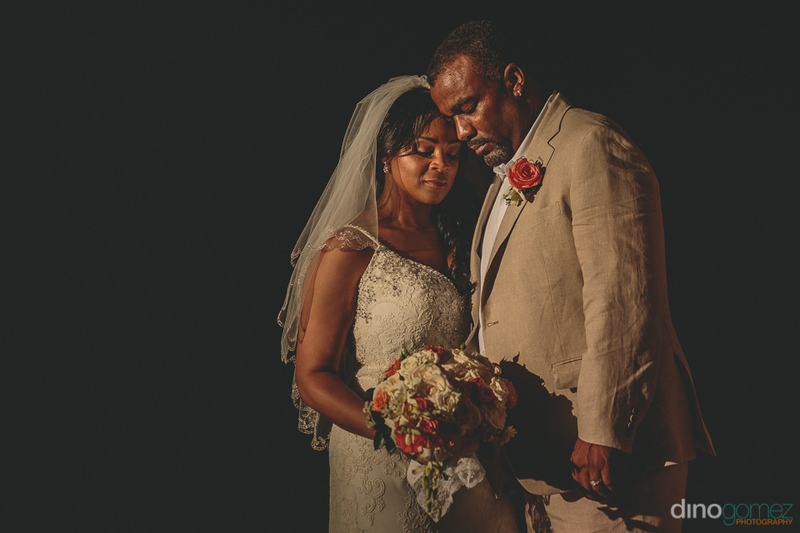 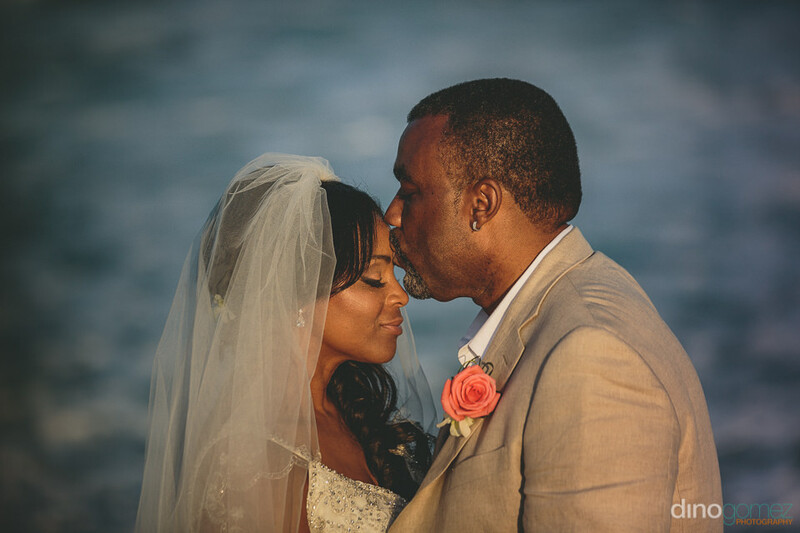 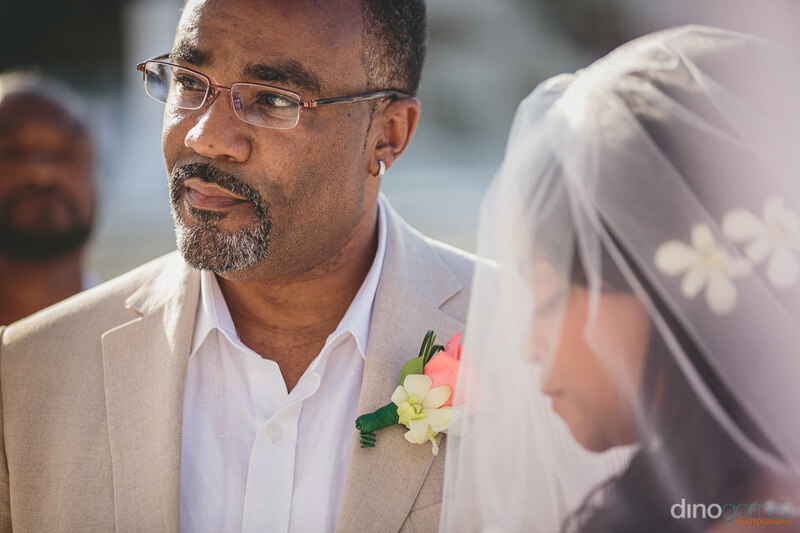 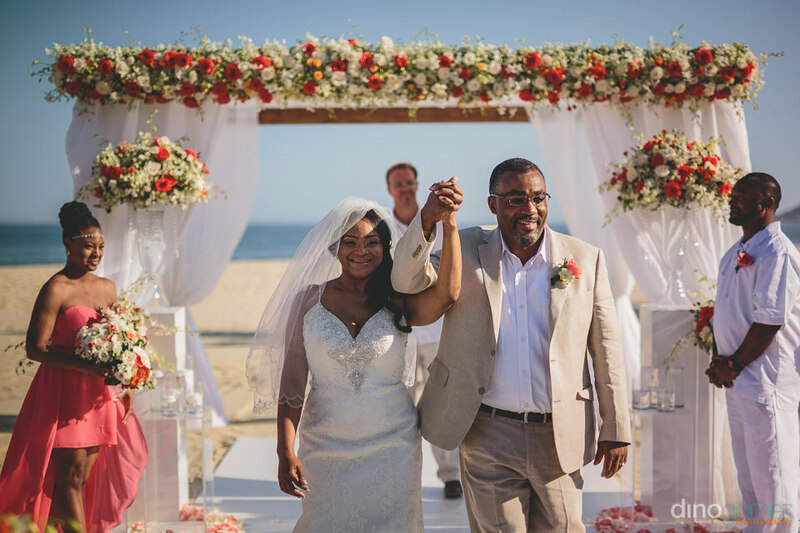 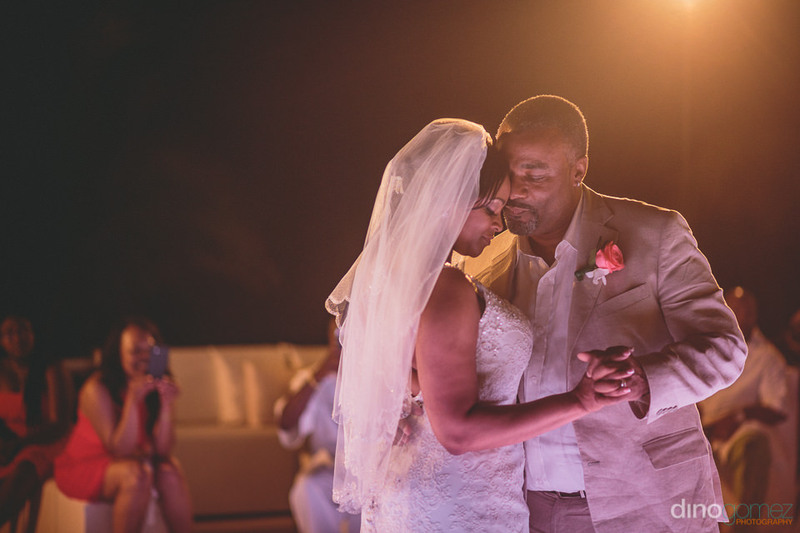 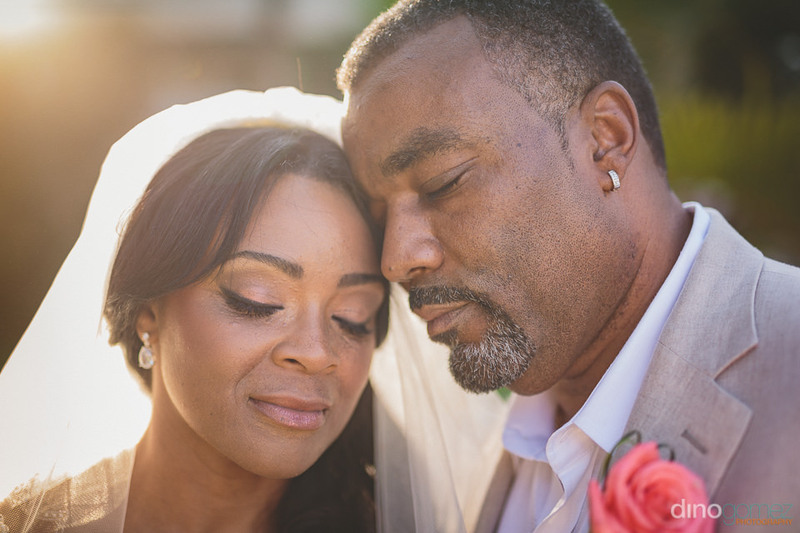 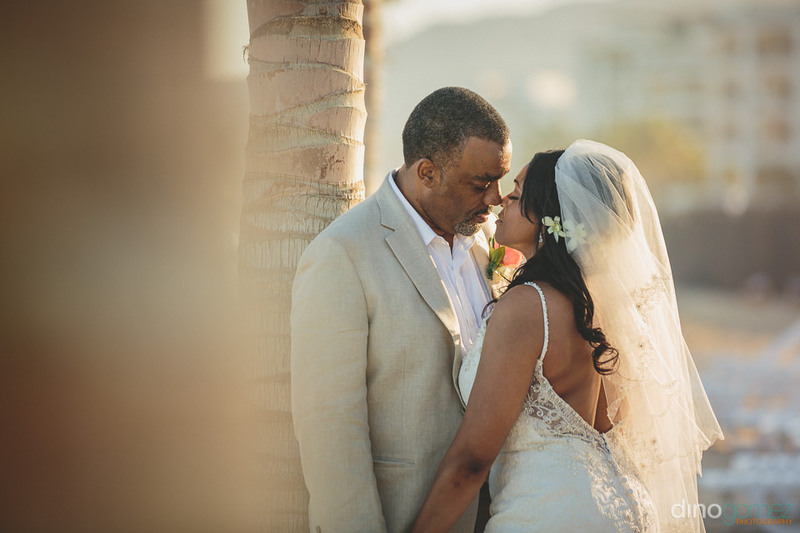 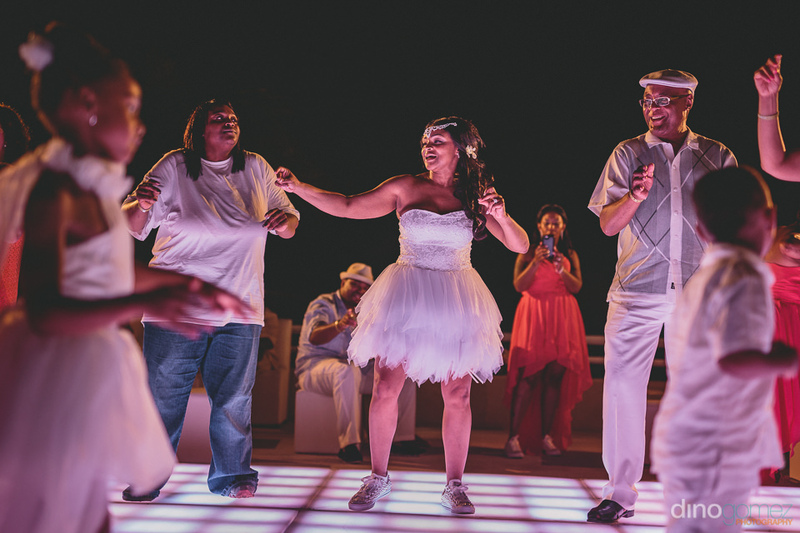 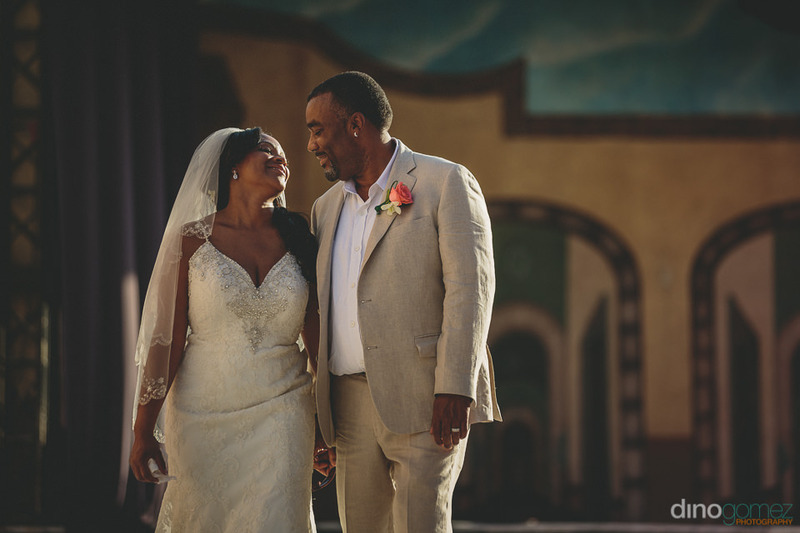 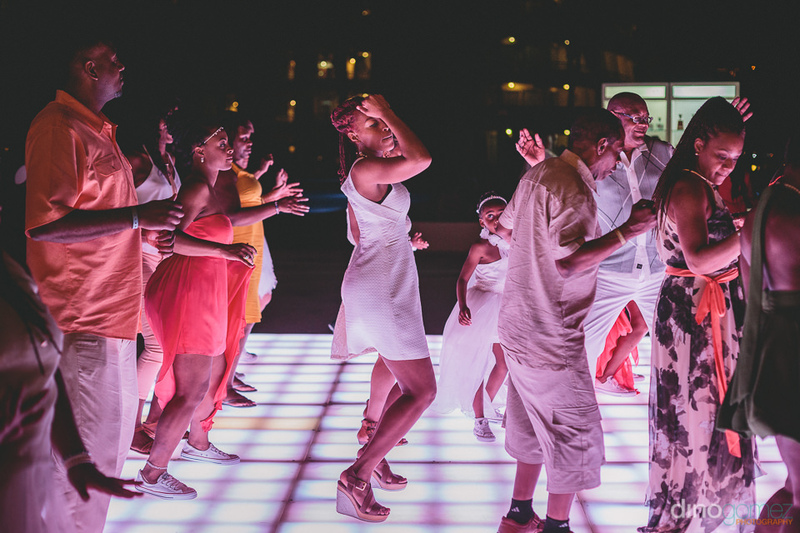 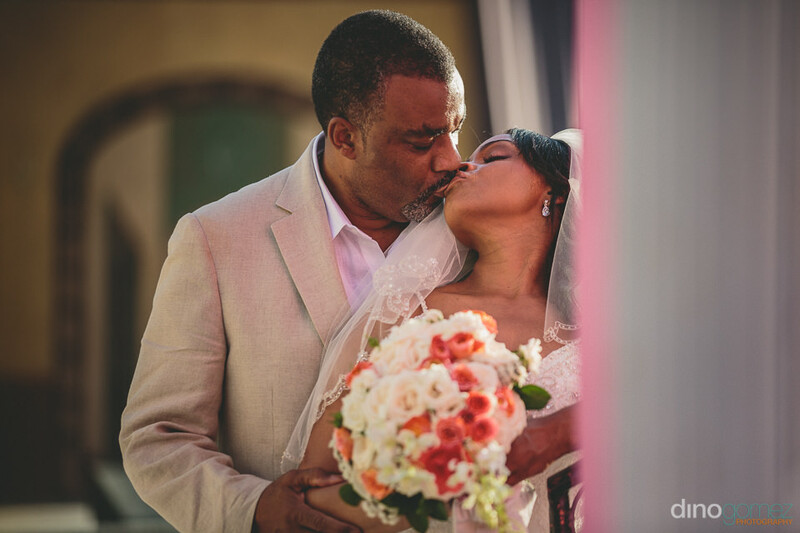 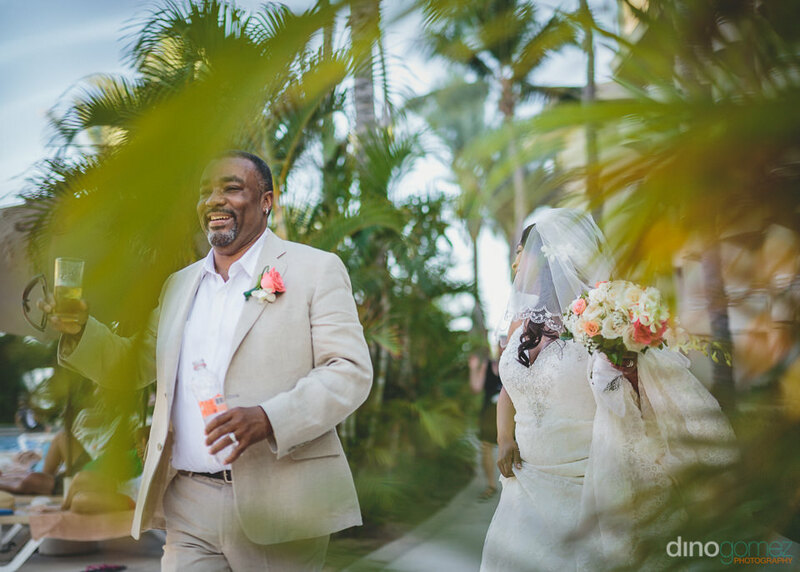 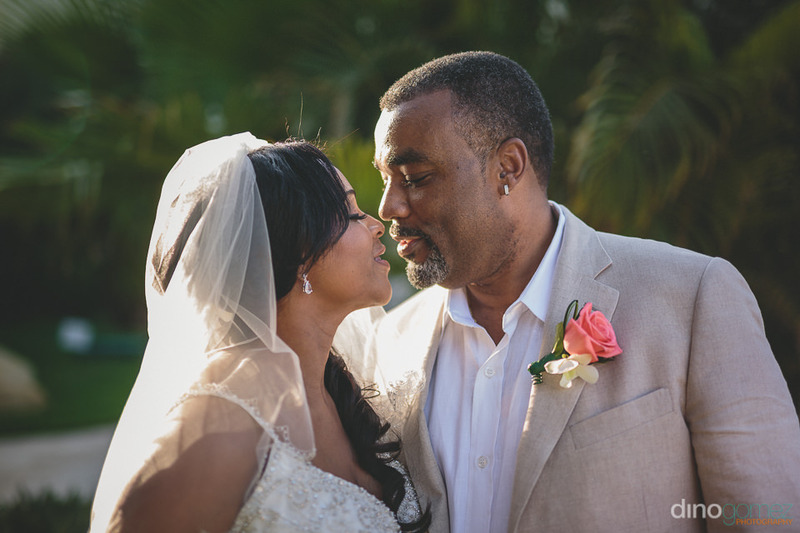 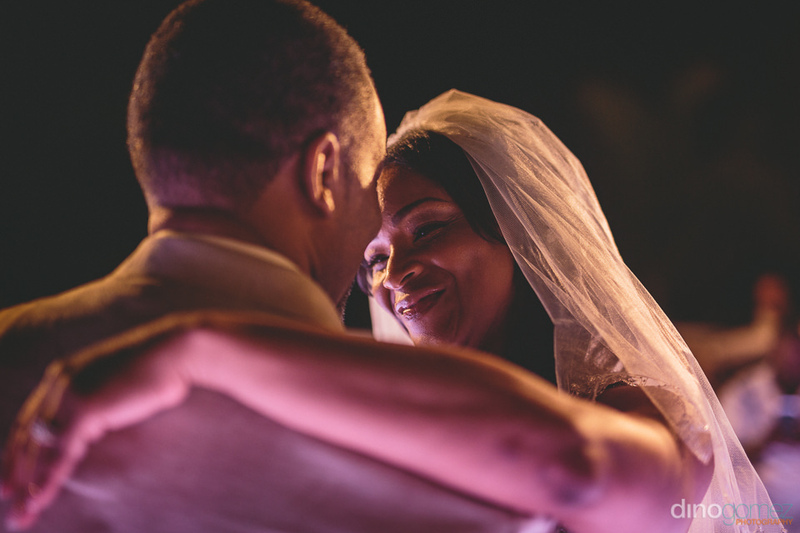 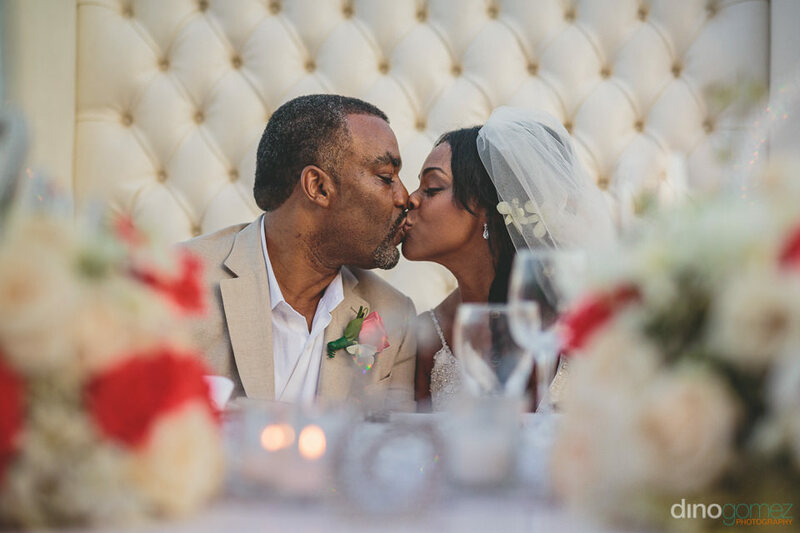 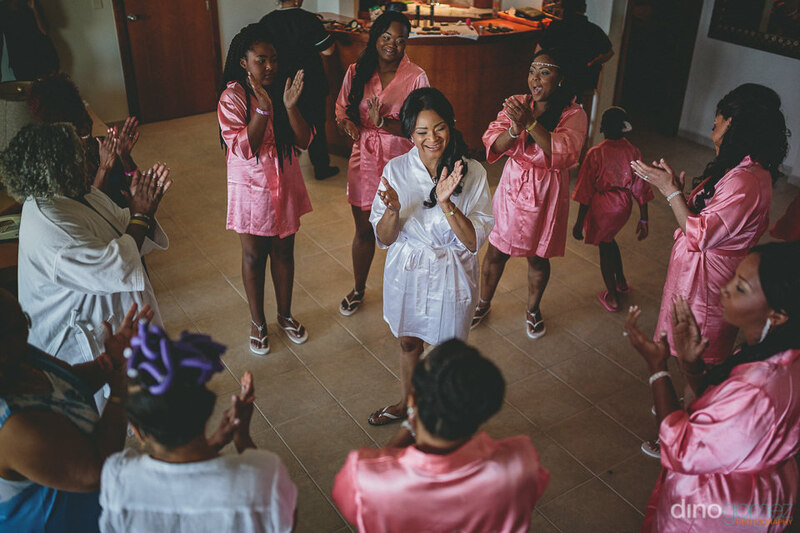 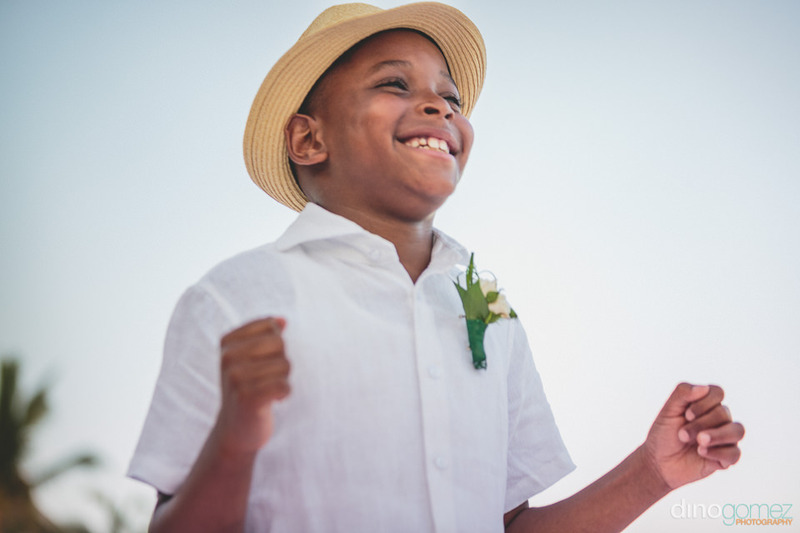 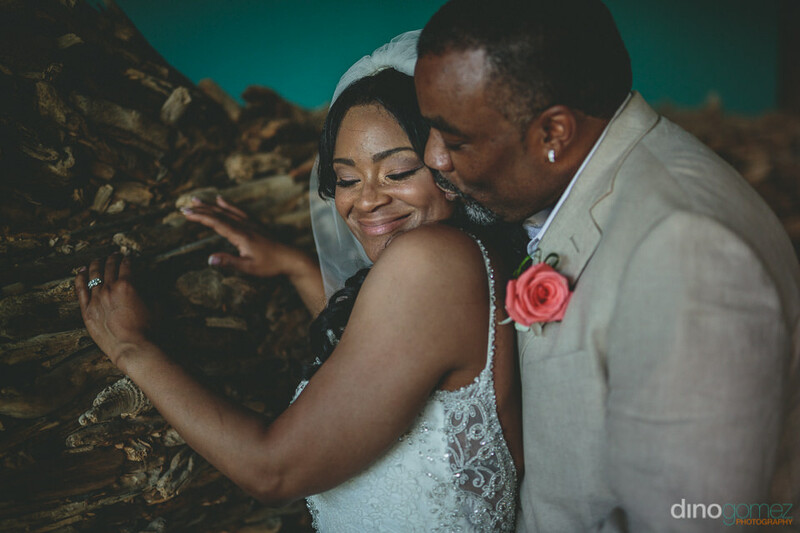 They hosted their destination Wedding at the All Inclusive Resort in Cabo Barcelo Grand Faro. 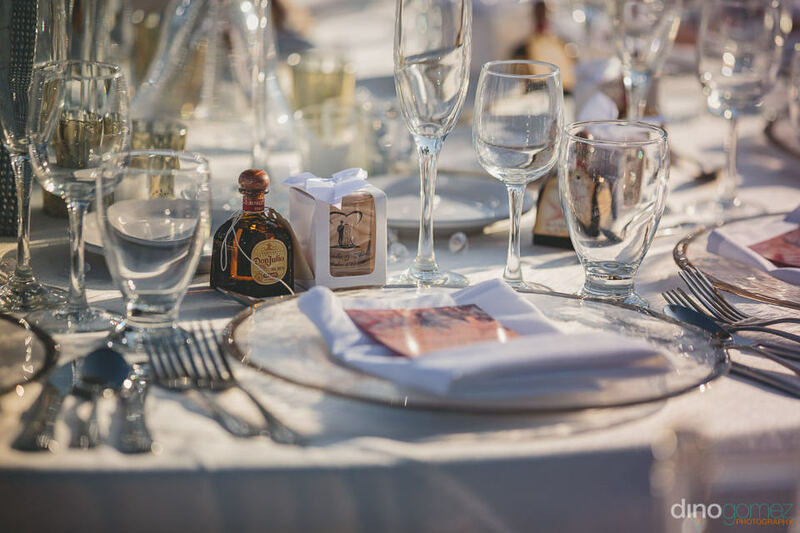 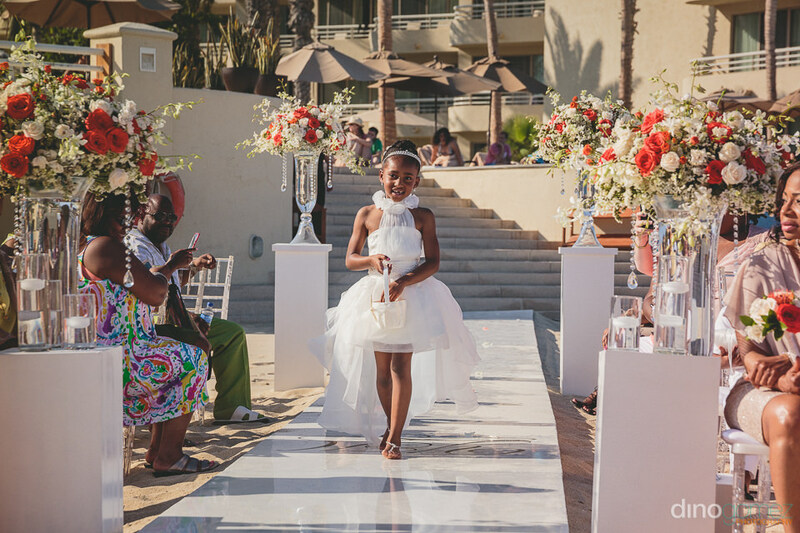 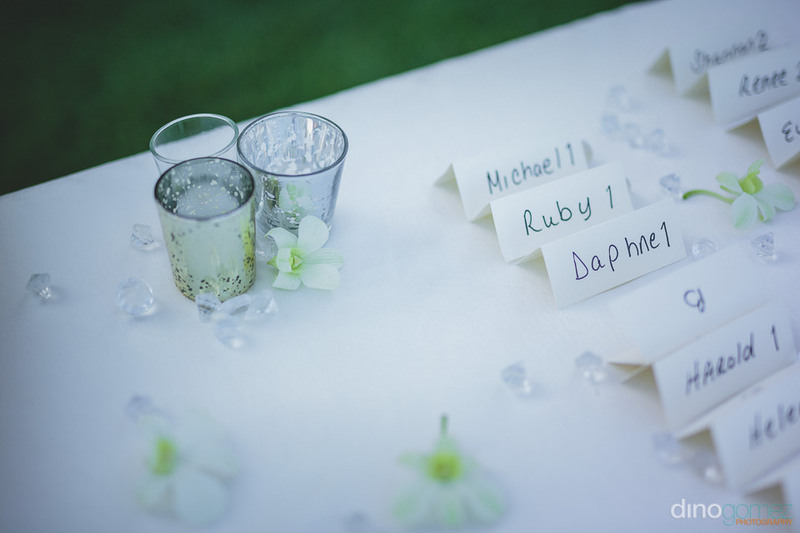 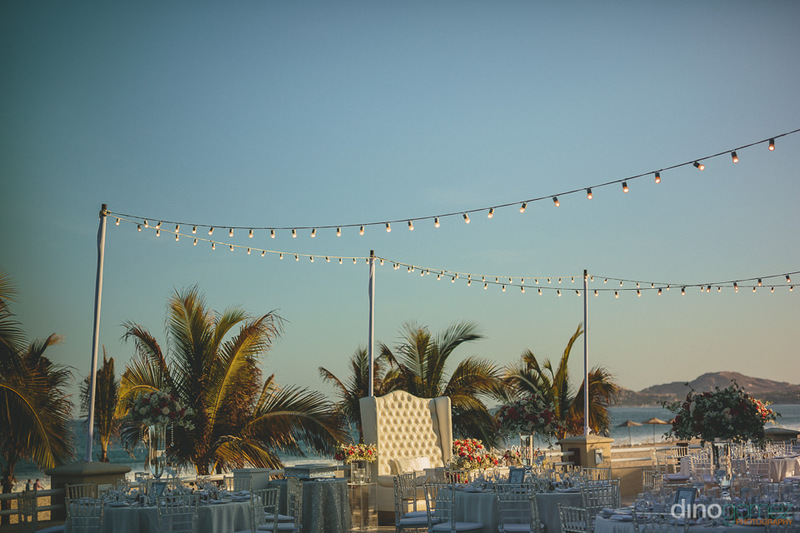 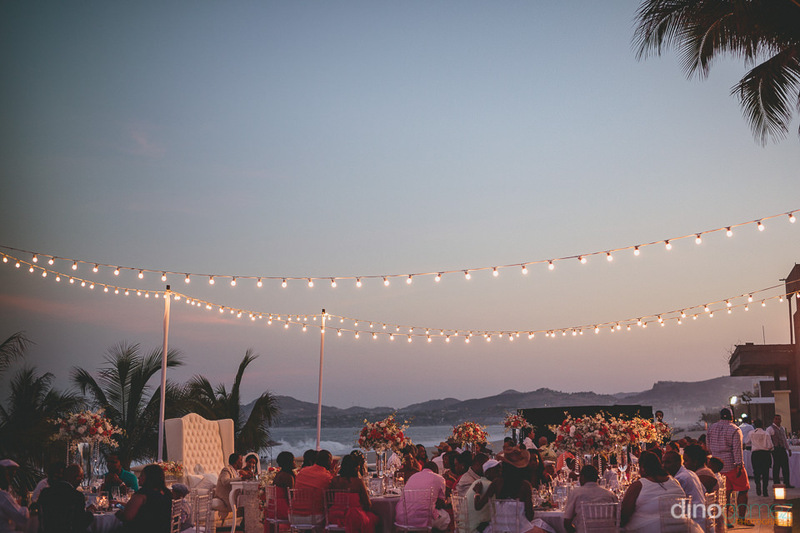 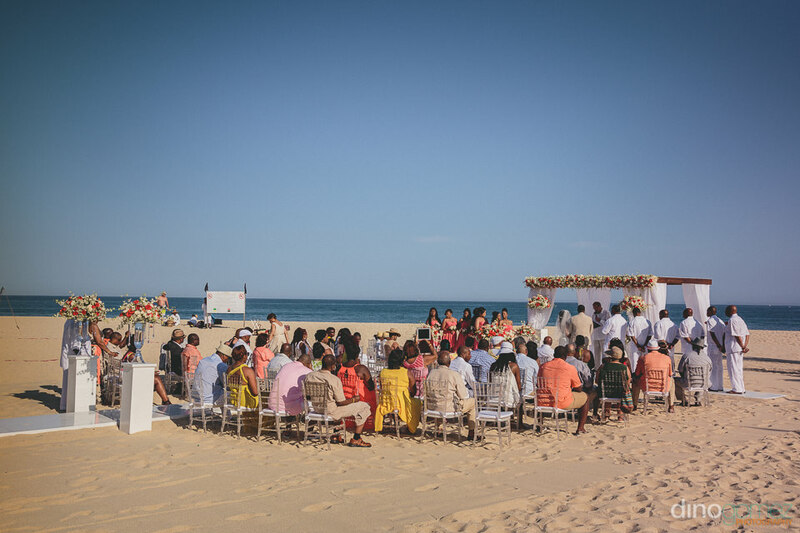 Planning by Fatima Falcon at Momentos Weddings and Events Los Cabos. 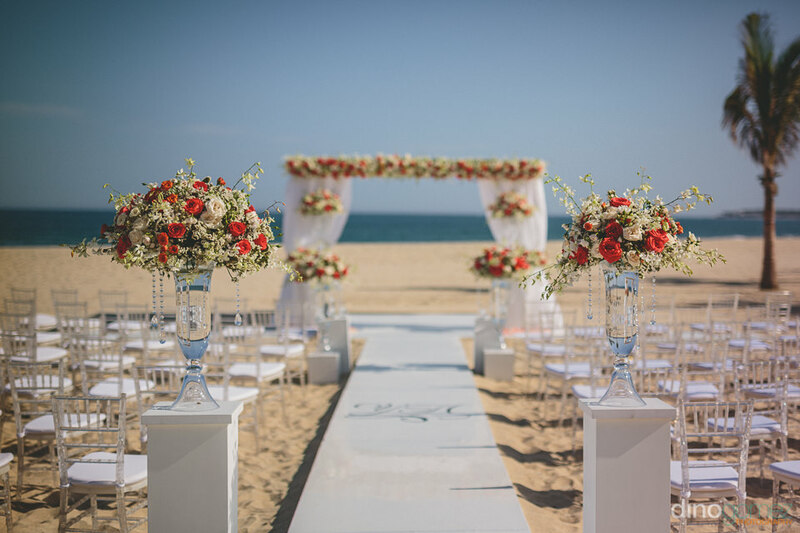 Decor and rentals by Linens, Things and More. 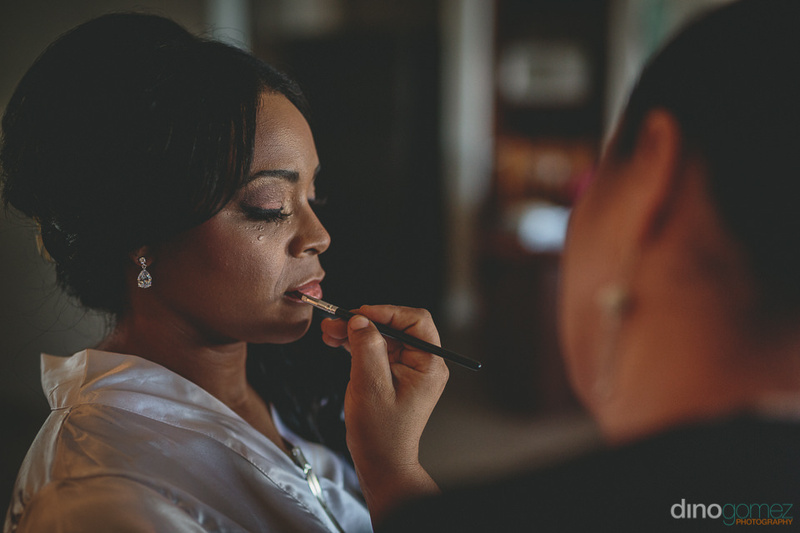 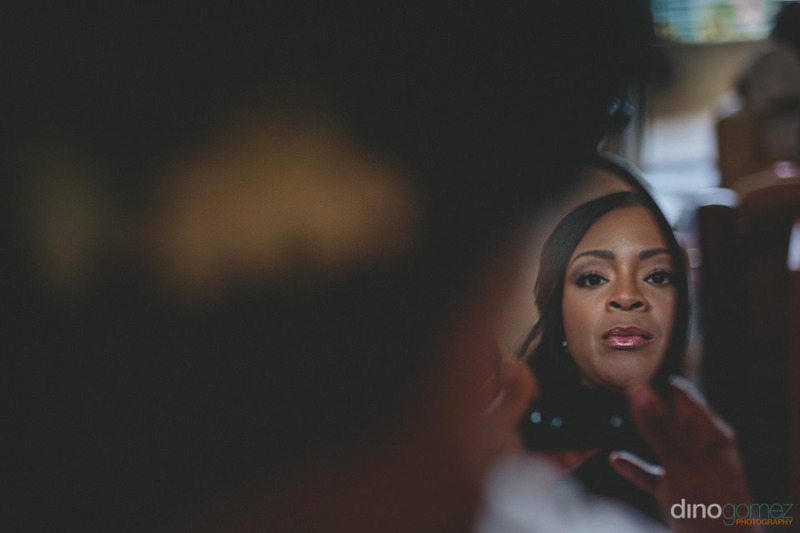 Hair and Make up by Suzanne Morel. 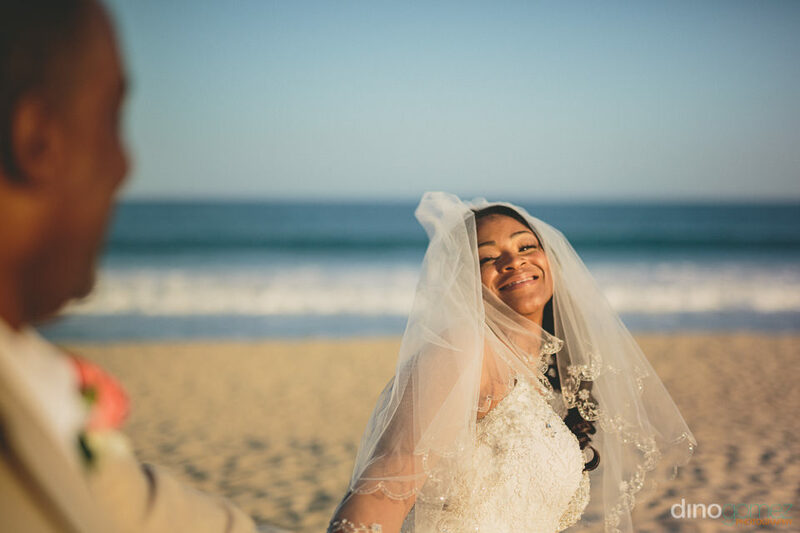 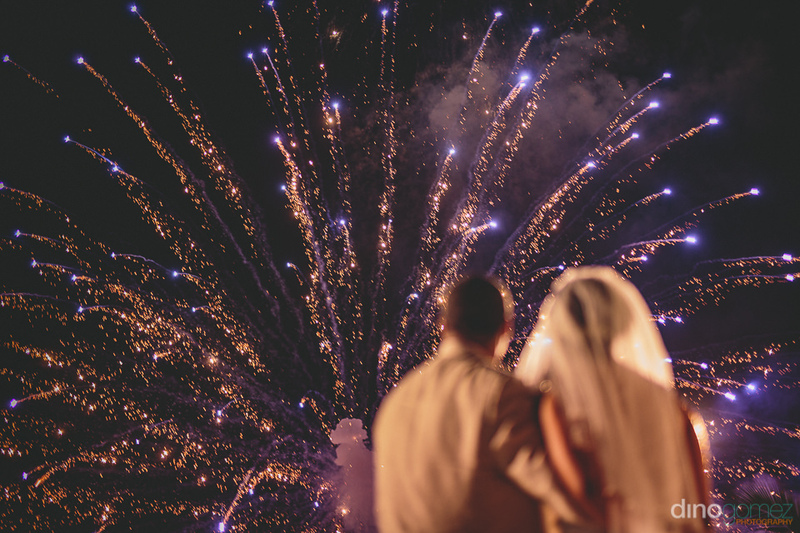 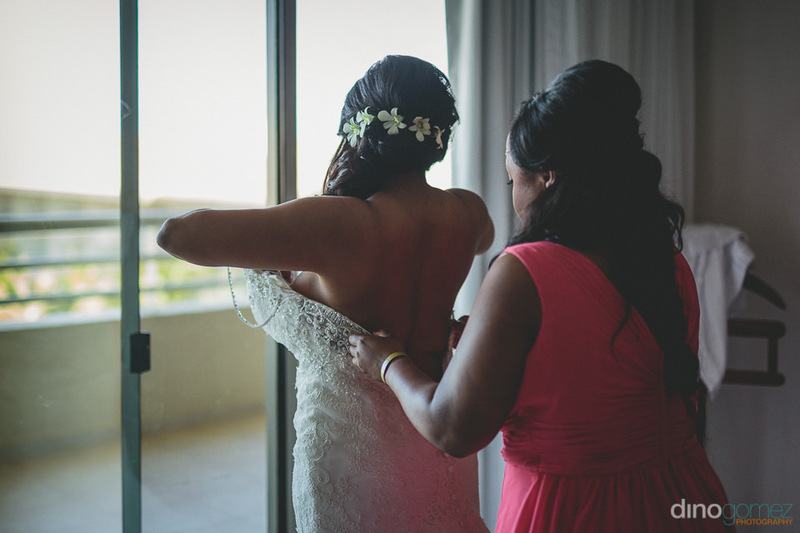 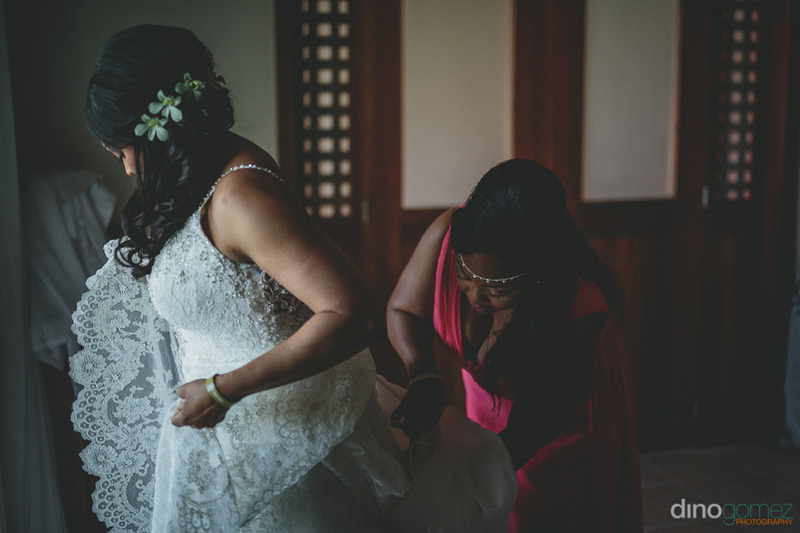 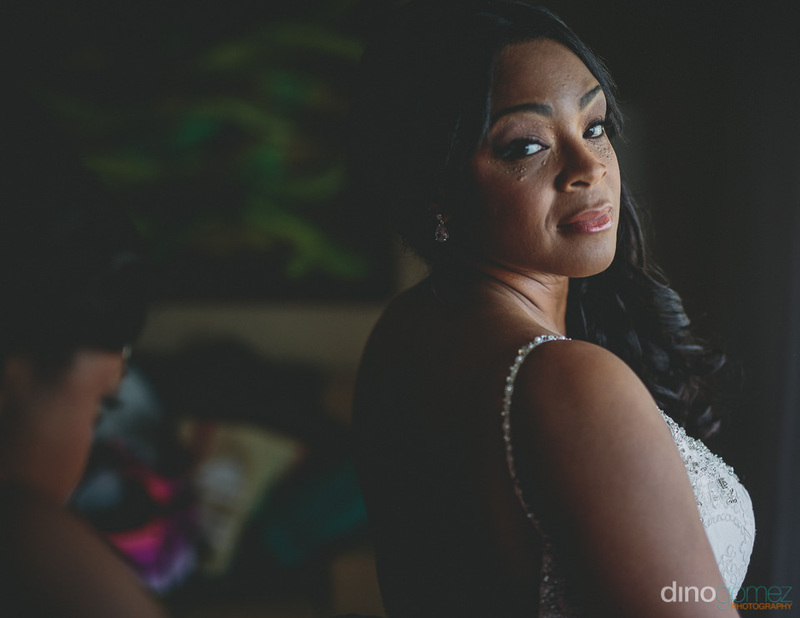 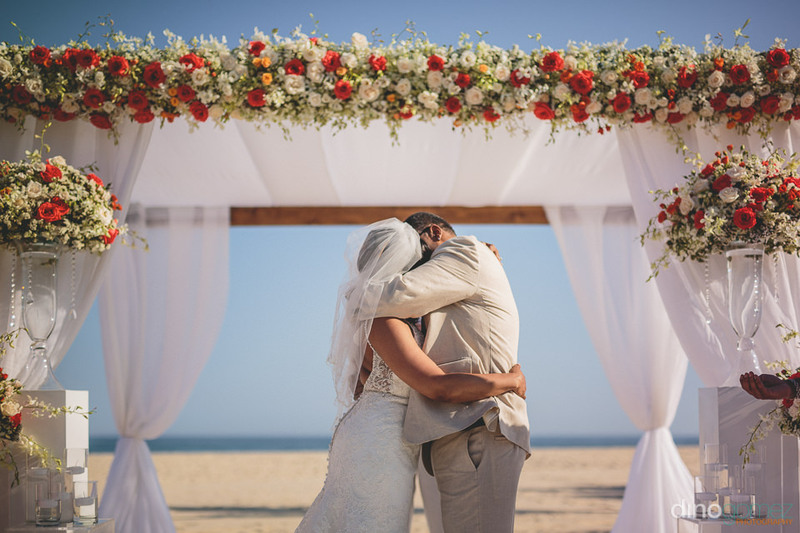 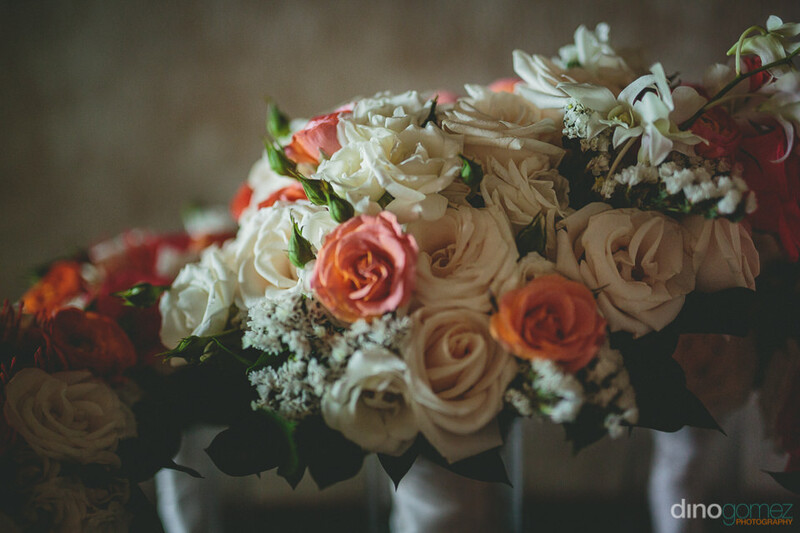 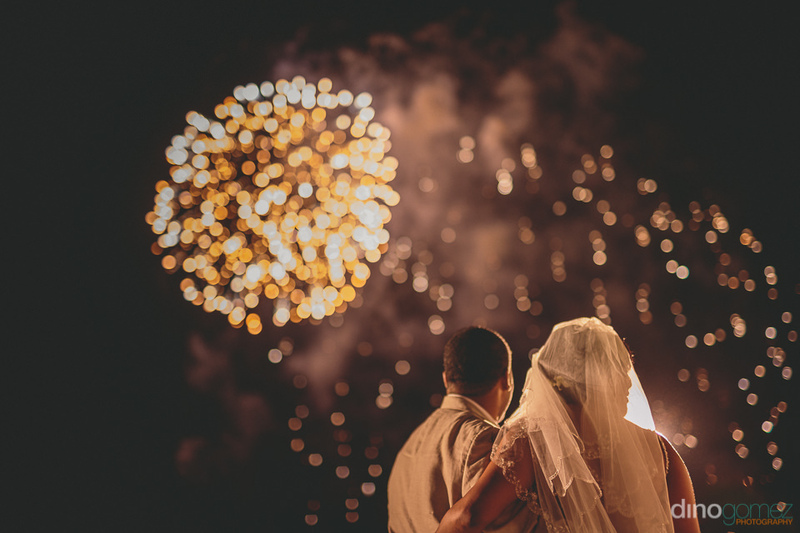 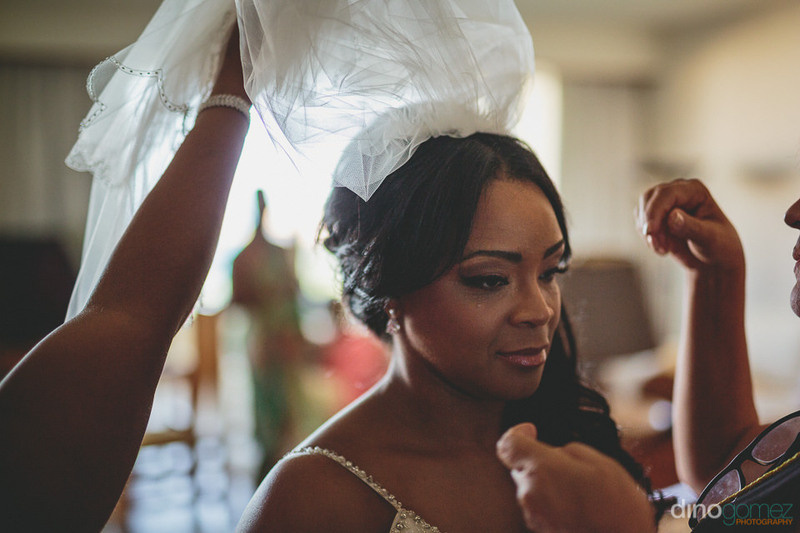 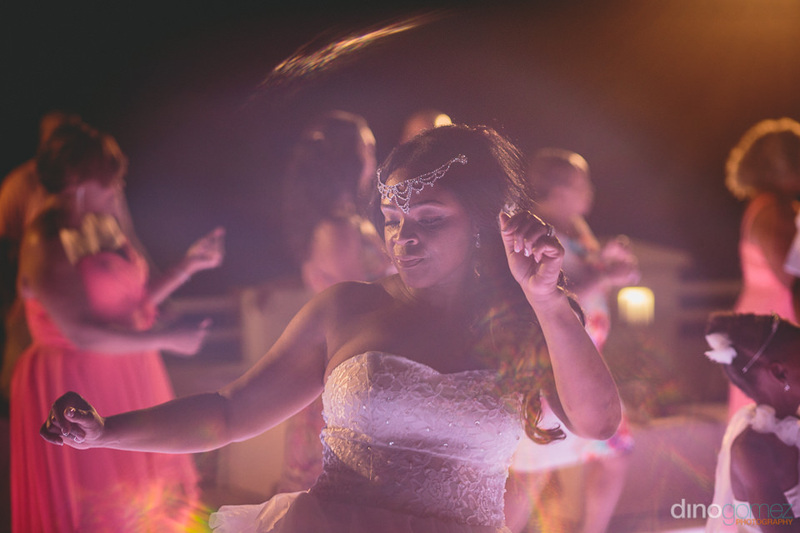 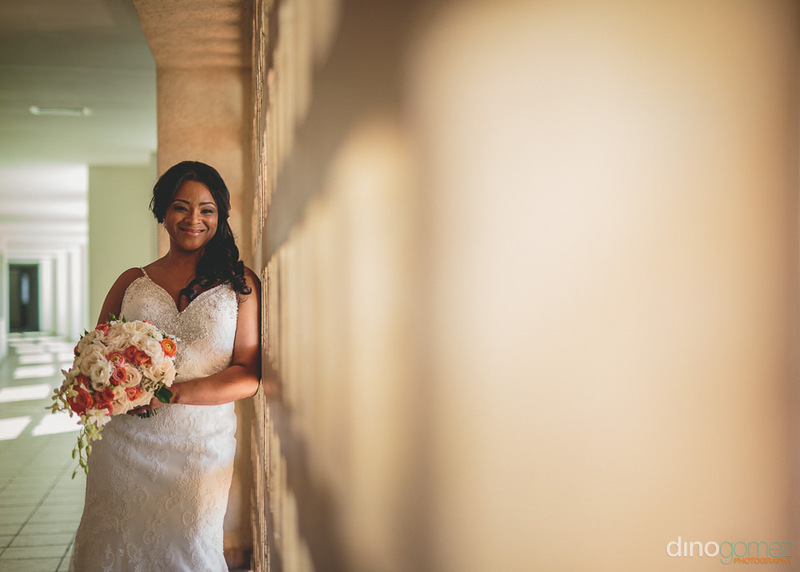 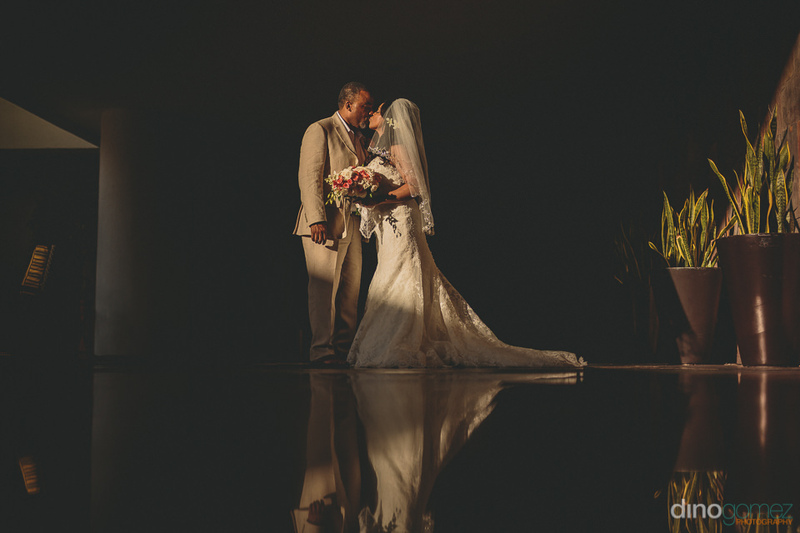 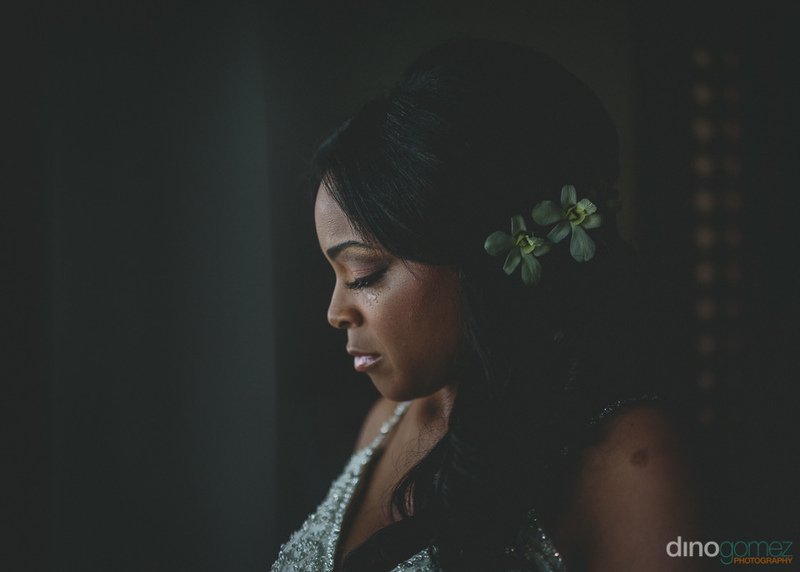 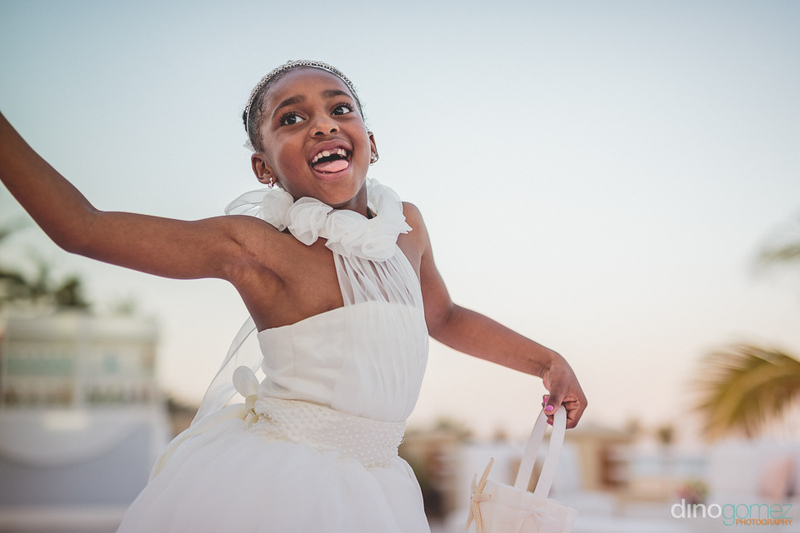 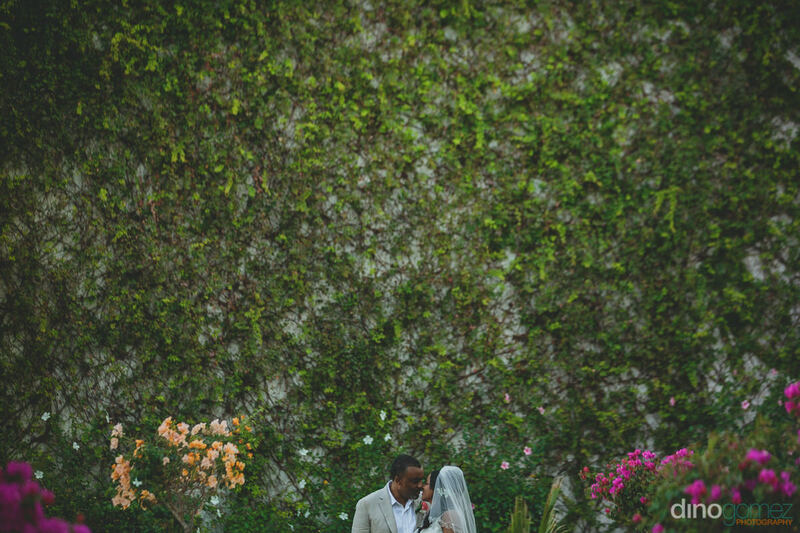 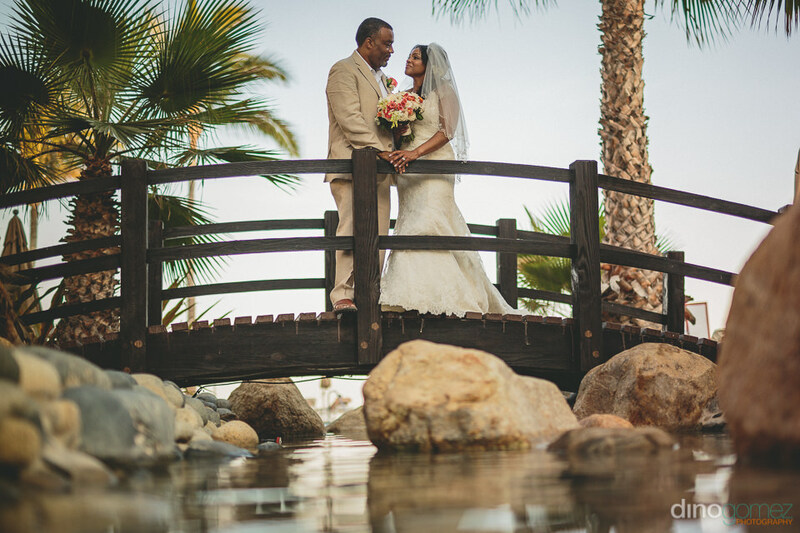 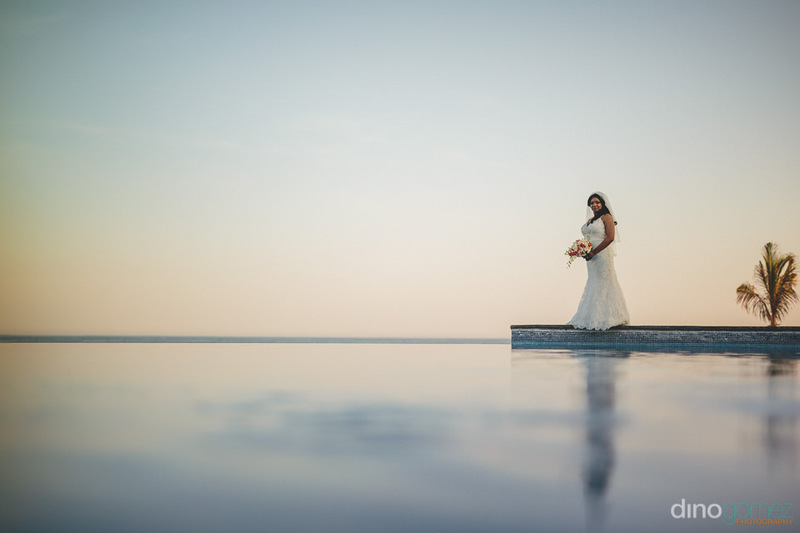 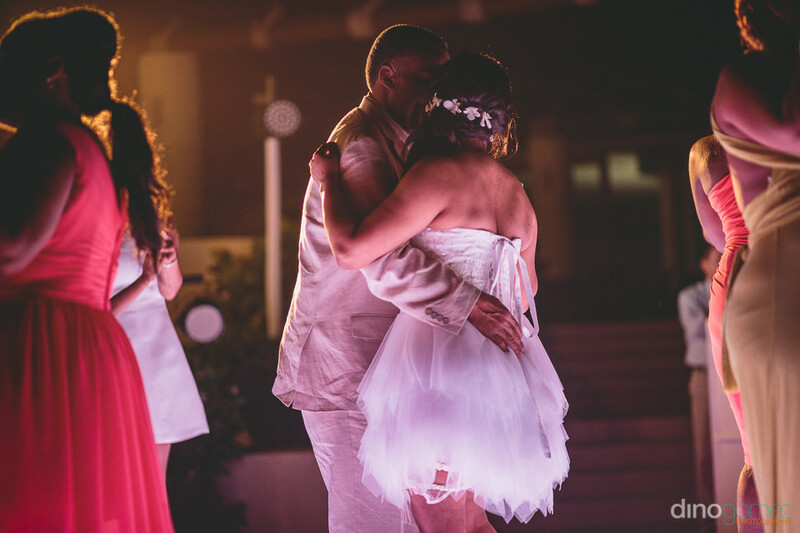 Photos by Los Cabos Wedding Photographer Dino Gomez, specialized in Destination Weddings.